Dr. Earl Pierson graduated from the University of Alberta with a DDS degree in 1989. He graduated with Distinction and Honours, after winning numerous achievement awards during his dental education. His love of smaller communities pulled him away from his hometown of Calgary. He has had the pleasure of serving the dental care needs of the community of Brooks since 1989. 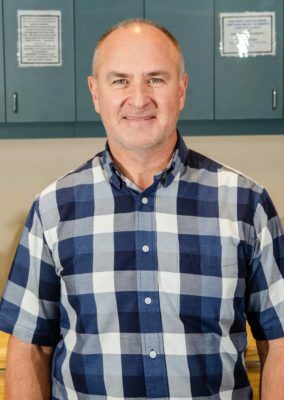 During his spare time, Dr. Pierson enjoys Golfing, basketball, running, skiing (both snow and water), Scuba diving, traveling and spending time with his family. with Dr. Earl Pierson today!